During the week of Sept 25, speaking class students will work in teams of 2~3 to teach other students some form of exercise. This teaching presentation will take ~ 1 min/ student. During the week of Sept 18, students need to announce their team and topic. Be ready with 2+ topics as there can be no repeats. Week of Sept 18 on white board, write your names and topic. First written, first choice. Week of Sept 25: Teach or explain a form of exercise for 2~4 minutes. Wear clothes appropriate for mild exercise. Brian will offer an example during the week of Sept 11. Based on the Sept 11-15 presentations, the next presentations have two more rules: 1) Presenters must make eye-contact with the audience. 2) They can have notes but must not simply read from them. Based on homework #1, the next homework should 1) go through spell-check, and 2) students should think about when to use "a" and "the". During the week of Sept 25, students will hand in 6~60 sentences describing an exercise they do now, or an exercise they did in the past or an exercise they should do in the future. Brian will offer an example during the week of Sept 11 on this blog. Note corrections made in homework #1 and improve on them in homework #2. 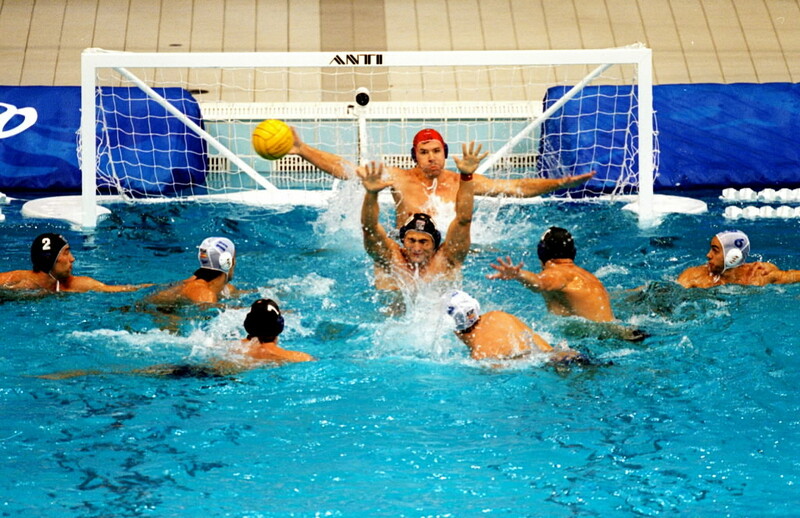 This month I learned Moonhak Pool has water polo training on Monday, Wednesday and Friday nights. Last week I went to a practice. It was very tiring! I swam a lot and threw the ball. I am a great swimmer but not good at throwing things. My shoulders hurt after practice. I will go back next week!